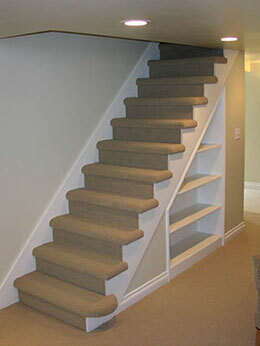 Transform your kitchen, bathroom, attic, or basement into a brand new space. 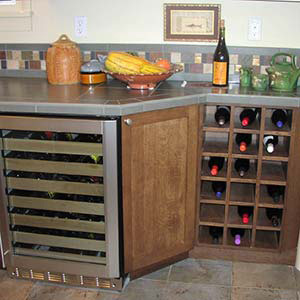 We can install beautiful new cabinets, lighting, tile, and appliances. 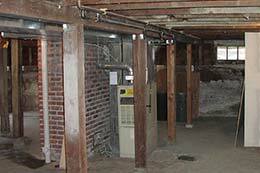 Many older Seattle homes can benefit from replacing older galvanized water lines and knob and tube wiring with new copper and PEX plumbing and Romex wiring. 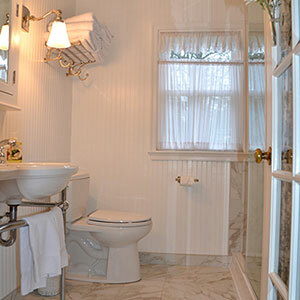 For cozy warmth, we can add in-floor heat under a bathroom tile floor. 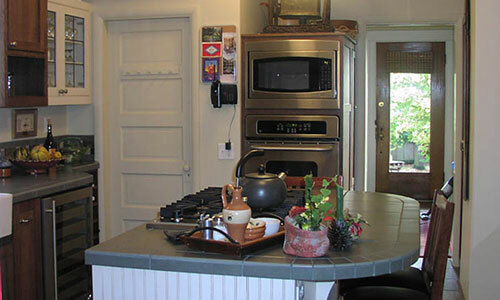 Oh, what a difference a happy kitchen can make. 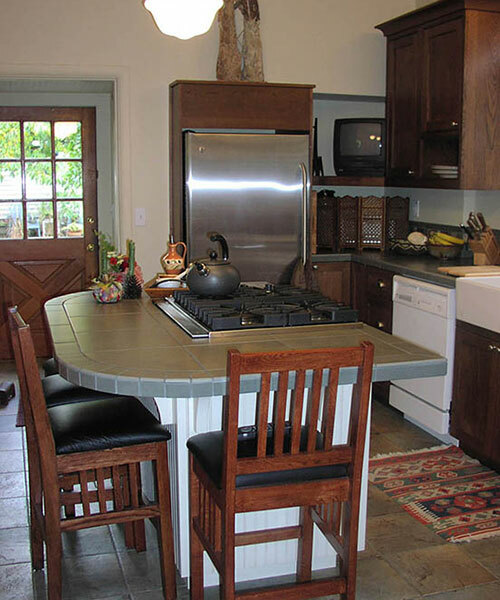 This improved kitchen has the functional work areas and needed storage space that were lacking before the remodel. 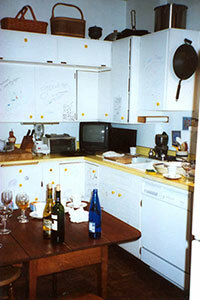 (The old kitchen is pictured in the smallest photo). 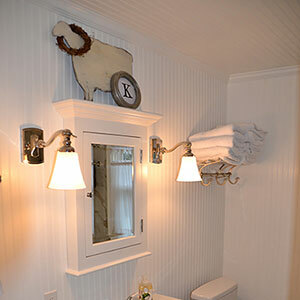 This remodeled bathroom with beadboard walls and a tile floor is both bright and warm. 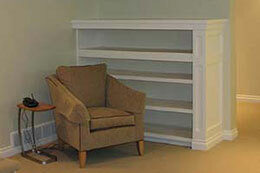 Go upscale with your down under by creating a sweet spot where you can spend some quality time. 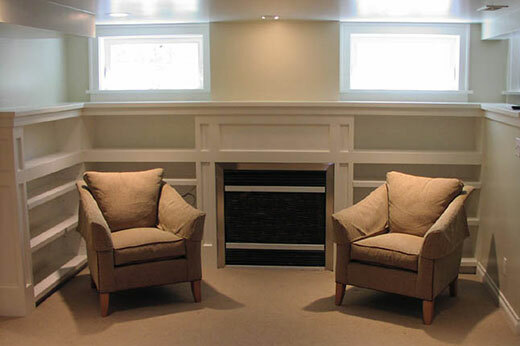 This basement remodel provides additional usable space for a growing family.